With this module you’ll be able to send beautiful emails to your customers. 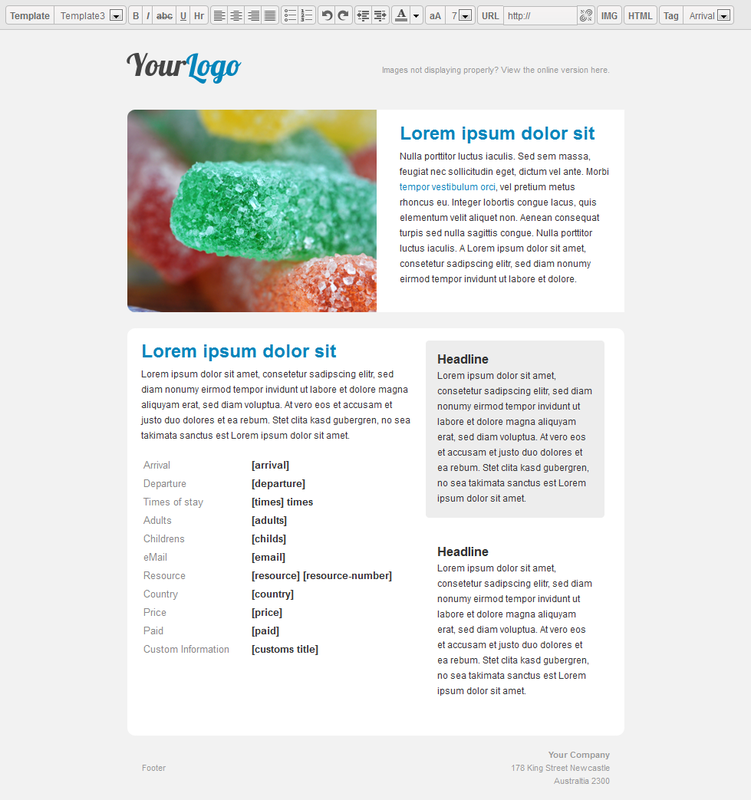 Three different email themes are included and it’s easy to add your own. 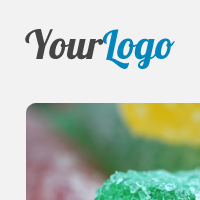 If your customers device can’t display HTML email they’ll automatically get the default text version. 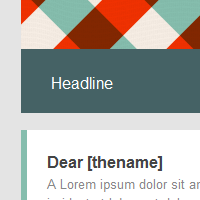 In addition there’s an improved editor to setup the email templates. Of course it supports the multilingual module and the new emails types of the payment module. 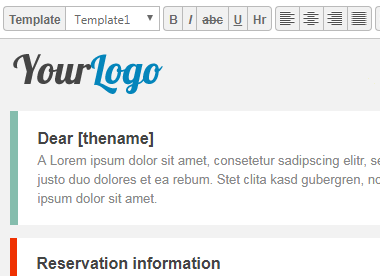 With the editor you can edit your email templates directly. It supports all common word functions like font color, weight and appeareance. 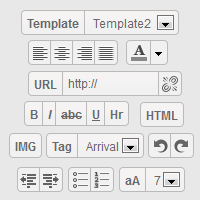 It’s also has a html view, a template switcher and functions to add tags and images. With this it’s very easy to customize your emails without any further knowledge. 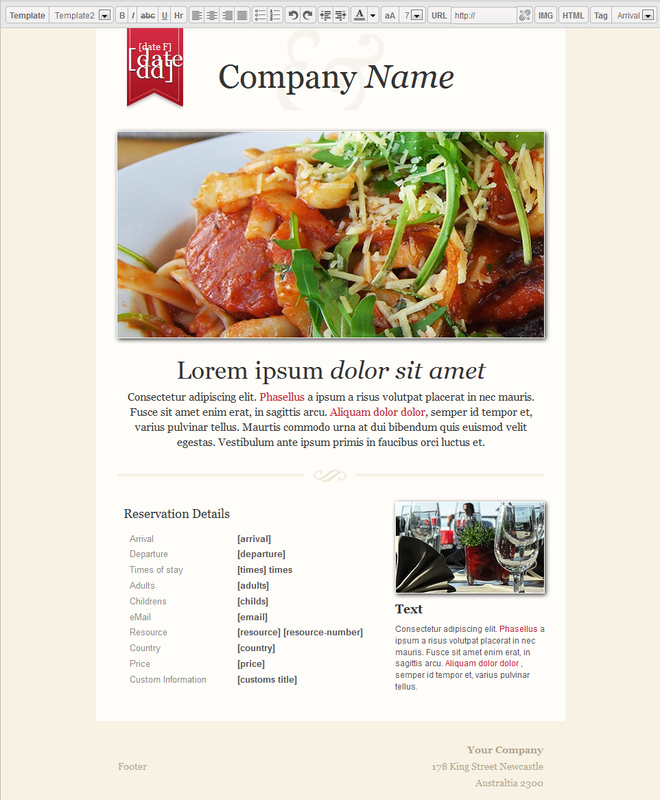 Three different html themes are included in this Module. 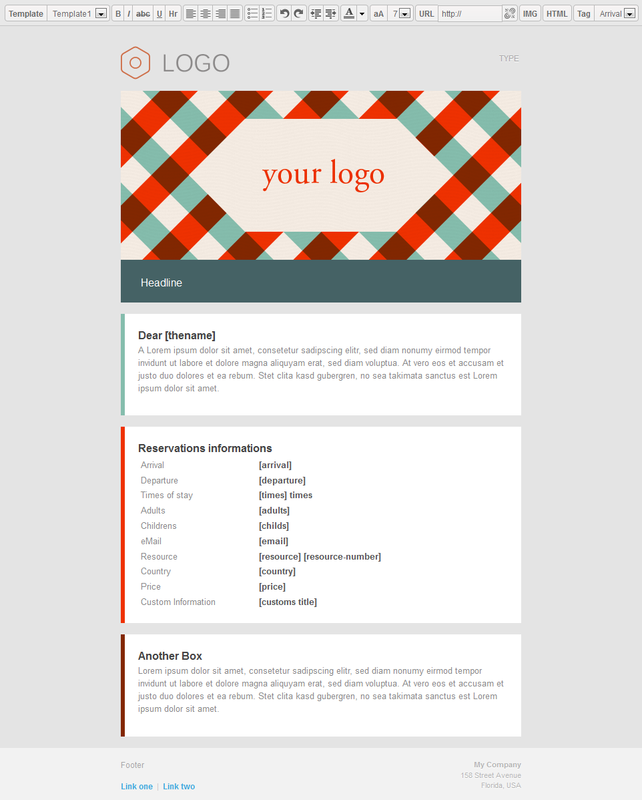 They’re tested to work with all common email clients and optimized to fit the topic of easyReservations. It’s very easy to add your own templates to the system by just dropping an .html file in the templates folder. The settings to set up your email patterns got optimized alot. It only show’s one pattern at a time and you can devine the html and text version seperatly. The mails get send as multipart. 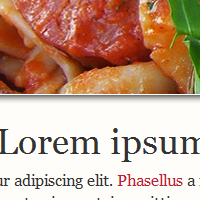 That means that beside of the nice looking html version a second version with only the text inside get’s included. If the device, service or browser of your guests can’t dsiplay the html version they’ll see automatically the plain text version and can still read all the important information.